"A young woman attempts to demystify contemporary music to her lover through the art of poetry and letter-writing. Her words question the interplay between fate and free will. 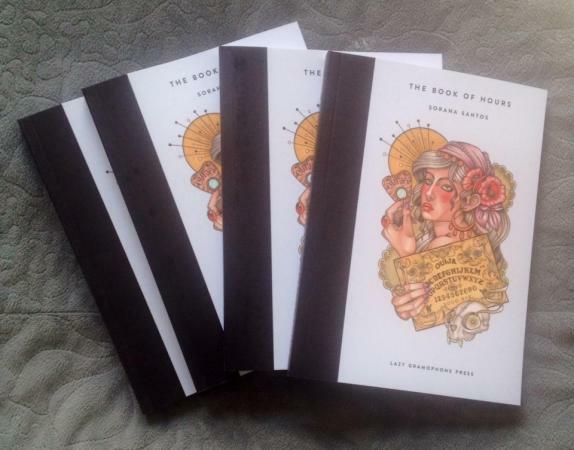 This book partners Sorana's album 'Our Lady of Stars' to form a multimedia work that explores the relationship between the written and sonic aspects of both literature and music." BOOK & ALBUM LAUNCH EVENT: Monday 15th June, London. Tags for this post: Sorana Santos.